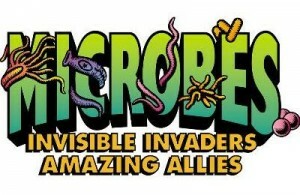 The world of microbes is a very important factor in the survival of this planet called earth. Bacteria are microorganisms (microbes). 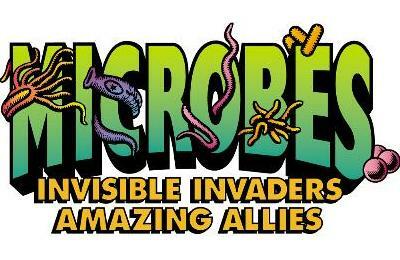 Microbes include many microscopic living organisms, some of these are bacteria. 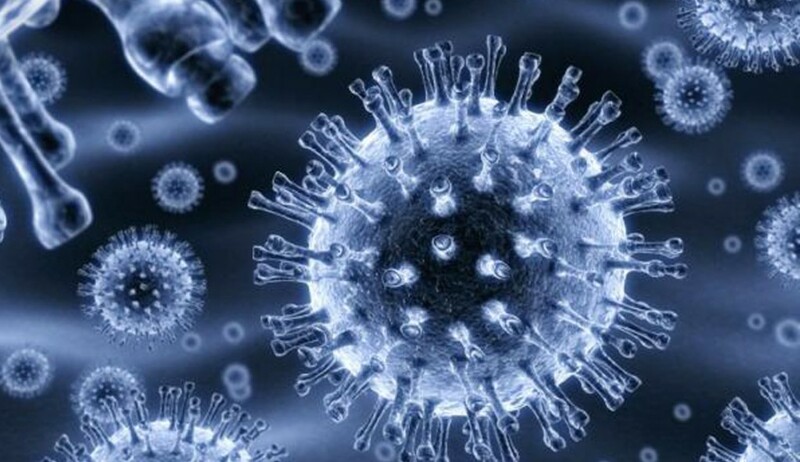 Microorganisms fall on a spectrum from deadly to amazingly healing, that is they can be either good or bad. They can have a positive affect or a negative one. The good microbes are the ones that have a positive effect on the environment as well as mankind. All living systems have a microbial ecology that can be managed by, and benefit from, the constant delivery of Good Microbes - Probiotics providing a wide variety of consumer and business applications for probiotic products. Jag Juice is a highly concentrated blend beneficial micro-organisms used as an additive for farms and gardens. Produced through a natural fermentation process, Jag Juice is a cost-effective alternative to chemical additives. Many indoor growers report substantial savings with better results when substituting Jag Juice for products they are currently using. Using only natural organic ingredients, Jag Juice contains a group of microorganisms which work synergistically together. Jag Juice was developed on the applied science principles of beneficial microorganisms developed in Japan over thirty years ago. Jag Juice contains enhanced levels of photosynthetic non-sulphur bacteria (PNSB) which have powerful detoxifying antioxidant properties that help enrich the soil and improve plant performance. When used as foliar feed or in hydropinics, Improved Nutrient Uptake efficiency.